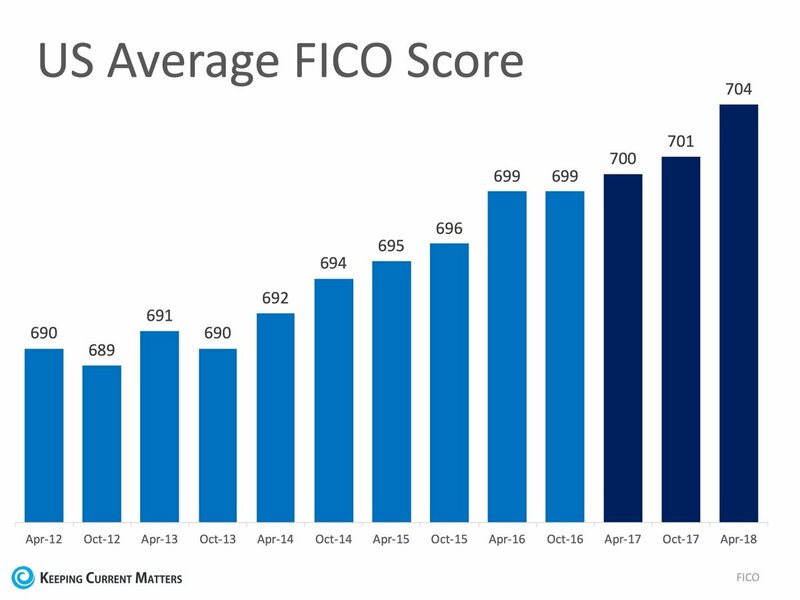 How High Of A Credit Score Do You Need To Buy A House? There are many programs available with low or no credit score requirement. 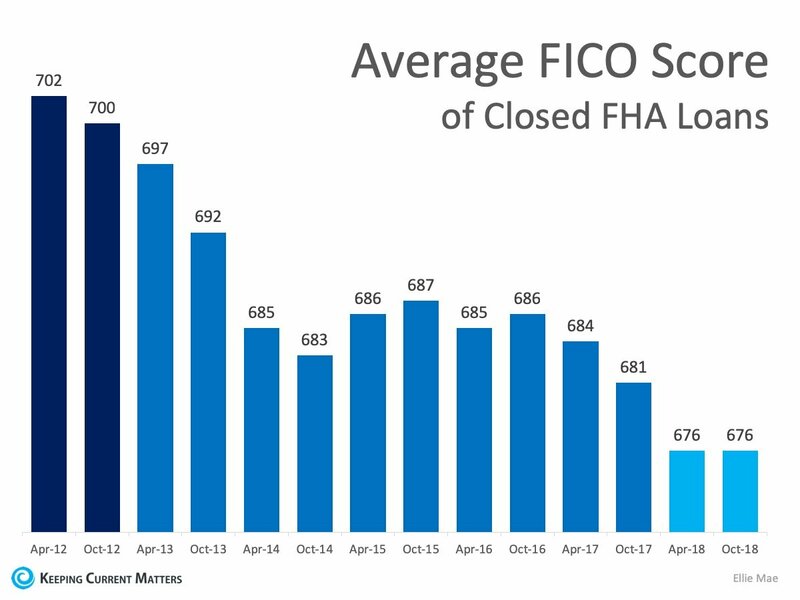 The Federal Housing Administration (FHA) now requires a minimum FICO® score of 580 if you want to qualify for the low down payment advantage. The US Department of Agriculture (USDA) does not set a minimum credit score requirement, but most lenders require a score of at least 640. Veterans Affairs (VA) loans have no credit score requirement. At least 84% of Americans have a score that would allow them to buy a house. If you are unsure what your score is or would like to improve your score in order to become a homeowner, sit down with a real estate professional that can help you to set a path to reach your dream! 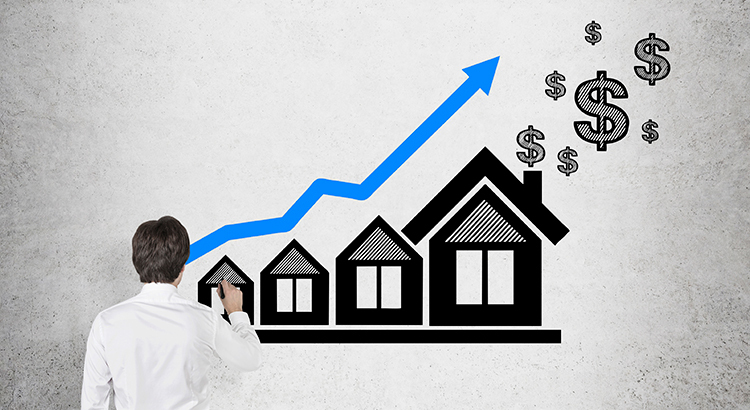 DON’T Wait Until Spring To Sell…Here Is Why! The Shannon Lyon Group - ReeceNichols is Kansas City Metro's most innovative real estate team. The information displayed on this page is confidential, proprietary, and copyrighted information of Heartland Multiple Listing Service, Inc. ("Heartland MLS"). Copyright 2019, Heartland Multiple Listing Service, Inc. Heartland MLS and The Shannon Lyon Group - ReeceNichols do not make any warranty or representation concerning the timeliness or accuracy of the information displayed herein. In consideration for the receipt of the information on this page, the recipient agrees to use the information solely for the private non-commercial purpose of identifying a property in which the recipient has a good faith interest in acquiring. The data relating to real estate displayed on this website comes in part from the Heartland Multiple Listing Service database compilation. Data last updated: 2019-04-25T23:44:47.86.